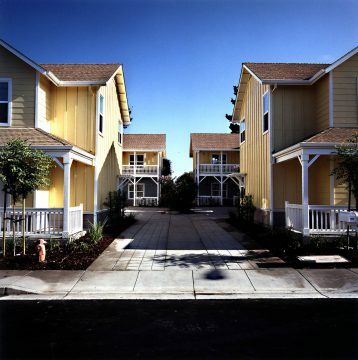 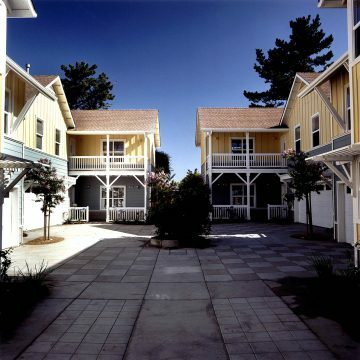 Adams Court is a complex of 17 single family homes designed as affordable housing for first-time buyers. 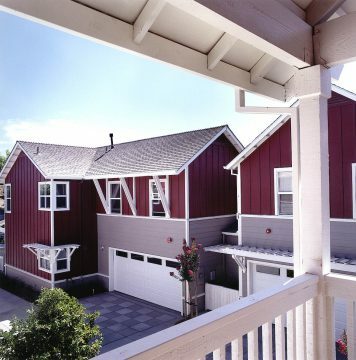 The small two story homes each have 3 bedrooms and 2-1/2 baths. Each unit has a two car garage, three of which are detached and set to the rear. 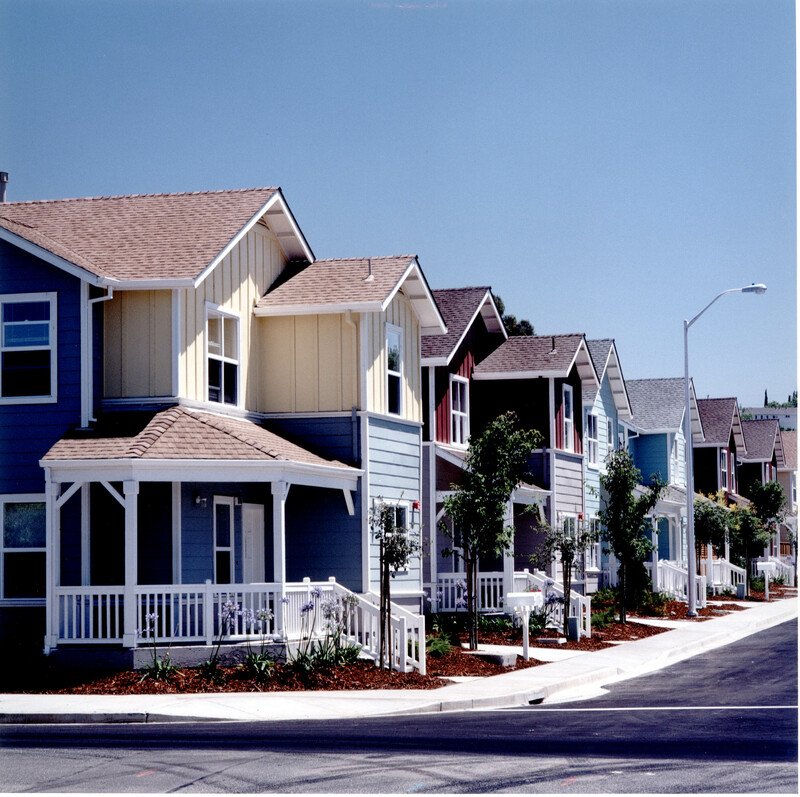 Modeled after the bungalow courts, the homes are clustered around three courts, while creating a porch-lined street with active play areas. 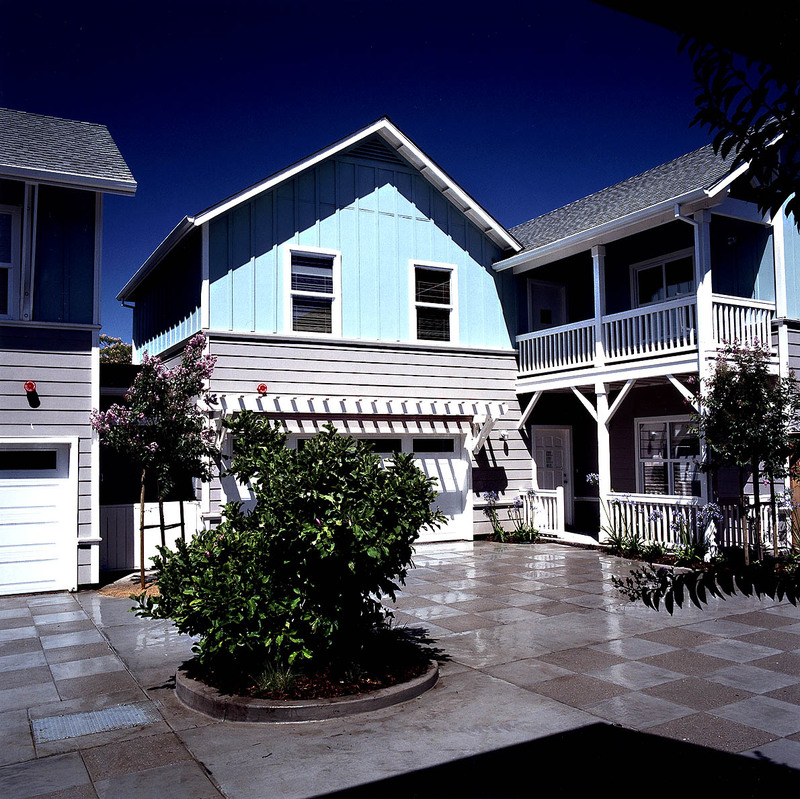 Three of the homes were constructed through the Habitat for Humanity Program. Create affordable first-time buyers family housing with the construction of a new street included in the design.